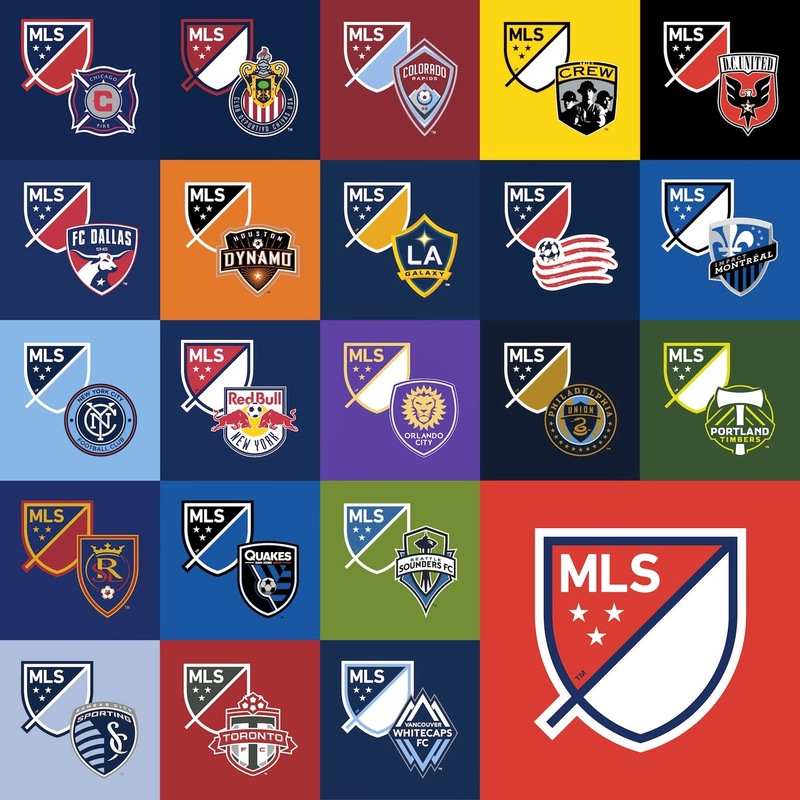 The Major League Soccer season is about to kick-off this coming weekend; an event that is marked in many North American soccer fans' calendars. Here are 5 must know things before tuning into MLS action. 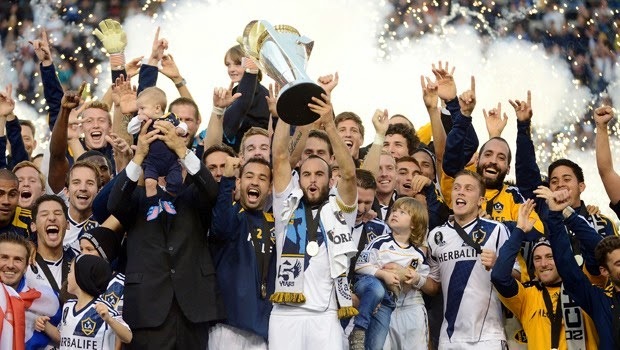 The first match of the season is scheduled to kick-off this Friday in Los Angeles' StubHub Center. Defending MLS Cup champions the Los Angeles Galaxy will host a Chicago Fire side that saw wholesale changes in its dressing room this season. While Los Angeles lost star-man Donovan to retirement, saw a few draft picks coming in and signed Steven Gerrard who won't be with the team until July, Chicago was involved in a total of 11 transfers of new player coming into the club and 16 leaving, and this does not include re-signing existing players. With 3 new Designated Players the Fire will be looking to start the season off on the right foot, which means a win at the defending champions. An array of signings have been completed by MLS clubs in the off-season, many of which are impressive captures. 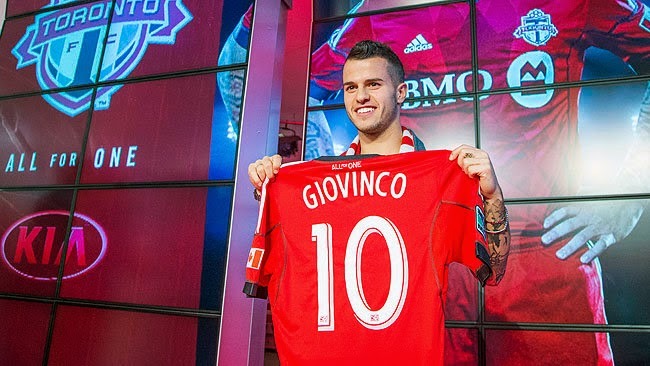 Toronto FC, and the two new clubs New York City FC and Orlando City of course come to mind right away with the Reds signing American Jozy Altidore and Italian attacking midfielder Sebastian Giovinco. Orlando made a splash with announcing their signing of Brazilian midfielder Kaká and bringing American Brek Shea back to the MLS after his stint in England with Stoke City FC, while New York got their man in the form of David Villa and Frank Lampard, although the Englishman may stay on loan at Manchester City longer than his employers in New York would like. But other clubs have made their moves as well, with Chicago bringing in 3 new Designated Player in the form of Ghanian forward David Accam, Scottish midfielder Shaun Maloney and Nigerian Kennedy Igboananike, while New York Red Bulls bring American midfielder Sacha Kljestan back to the MLS as well. 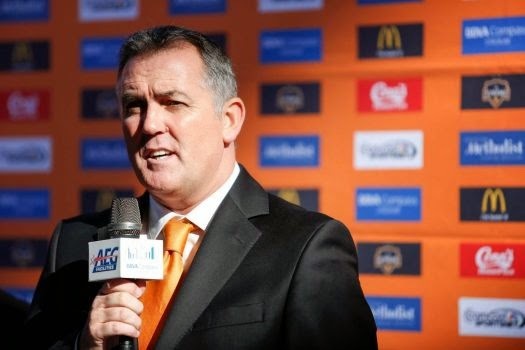 Three managerial changes took place with Dominic Kinnear leaving Houston Dynamo to take charge of San Jose Earthquake, while Irish former Bolton and Wigan boss Owen Coyle was named the new manager in Houston. American manager Jesse Marsch is the newest boss at New York Red Bulls and with the two newest MLS franchises requiring managers as well former Real Salt Lake coach Jason Kreis will be the boss at New York City FC, while Englishman Adrian Heath will stay with Orlando City after 3 years with the club in the USL; this will be however, his first managerial job in the MLS. For the very first time Major LEague Soccer will have two clubs in the New York area as newly assembled New York City FC will join the New Jersey based club New York Red Bulls. NYCFC will play their 2015 matches at Yankee Stadium. The other newest member of the league is Florida's Orlando City SC which marks MLS' return to the state since the folding of the Miami and Tampa Bay teams in 2002. This will be the first time MLS has had a club in the city of Orlando. After expanding the playoff format to feature 10 teams a few years ago the league has decided to increase the participants of the post-season once again. 12 teams will qualify for the tournament that crowns the league's champions. 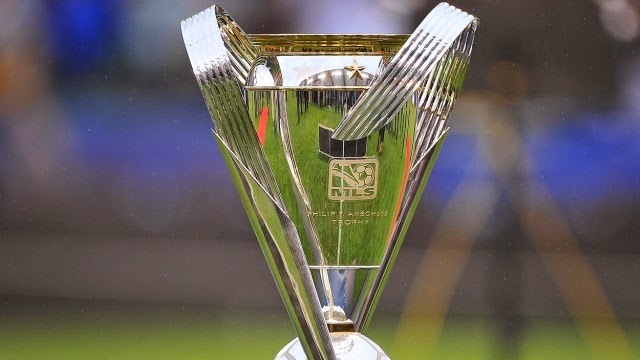 6 teams from each conference will take part on the MLS Cup Playoffs with the two 2 teams in each conference getting a bye directly to the quarter-finals.